Gerritsen (1948-2008) started designing the Dutch Priona gardens in 1978. Gerritsen (1948-2008) started designing the Dutch Priona gardens in 1978. 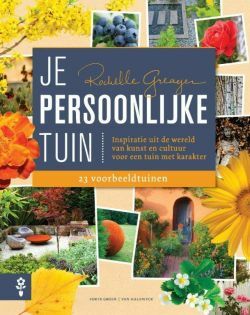 He is internationally well-known as the writer of the first Piet Oudolf books and as a designer of gardens in several countries. One of his best known projects was a complete renovation of the organic gardens at Waltham Place, near London. 'Essay on Gardening' however is not a game between well-matched opponents. Nature is much more powerful than man. Thinking ahead is not sufficient; nature is an unpredictable opponent, who may come forward with moves that no man could have foreseen. 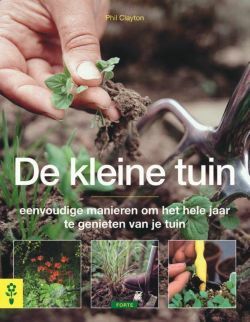 With a foreword by Piet Oudolf.